Chennai South Parliamentary constituency comprises six assembly constituencies: Mylapore, Saidapet, Virugambakkam, Velachery, Sholinganallur and Theagaraya Nagar. 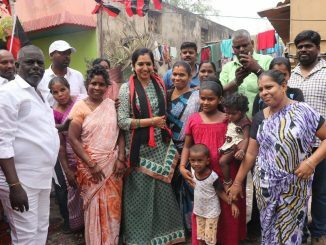 It is a diverse constituency, with many contrasts: it has high-profile localities such as Sholinganallur, the IT hub of the state and lower socio-economic localities such as Nochikuppam in Mylapore assembly constituency. A total of 40 candidates are contesting from various political parties and as independents from Chennai South. The Election Commission of India (ECI) has rejected 27 applications for the constituency, while two of them withdrew after filing the nominations. According to the ECI website, the constituency has a total of 19,73315 voters: 9,79,480 male, 9,93,446 female and 389 others. “Chennai South is an unpredictable constituency. It is a combination of urban (such as Mylapore and T Nagar) and semi-urban (Medavakkam**) localities, with a lot of young population and labour force. By the same token, development in this constituency outsmarts others. It is a tough nut for the political parties to crack,” said C A Prabhakar, an advocate practising at the Madras High Court and a political observer. J Jayavardhan is the son of noted AIDMK leader D Jayakumar who serves as the MLA from Royapuram constituency. 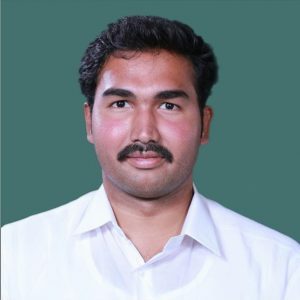 Jayavardhan was one of the youngest MPs elected from Chennai South parliamentary constituency for the 16th Lok Sabha elections. 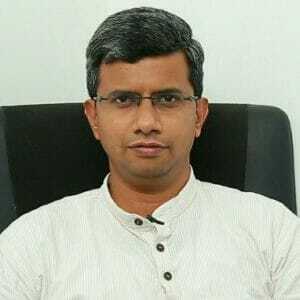 Contesting for the second time from Chennai South, J Jayavardhan, 31, has submitted his assets details to the Election Commission of India. For more details about his financial details, view the affidavit. Sumathy alias Thamizhachi Thangapandian is a multi faceted personality. 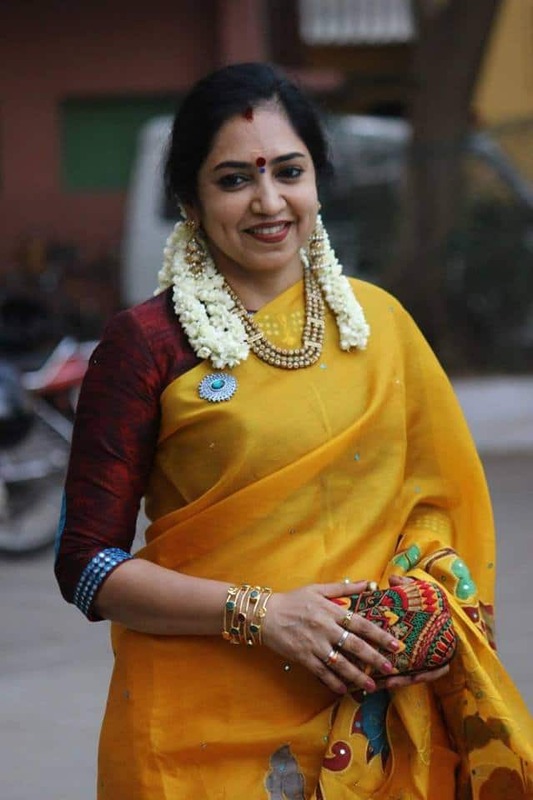 An academician, Tamil writer and poet, Thamizhachi is among the two women contesting from DMK for elections to the 17th Lok Sabha. She has a PhD from the University of Madras in 2010. The detailed affidavit filed by her can be viewed here. R Rangarajan, 40, is a resident of Thiruvottiyur. 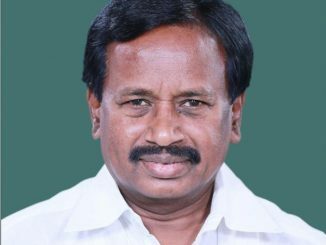 A former civil servant, and a chartered accountant, Rangarajan is contesting from Kamal Haasan’s Makkal Needi Maiam. Check the affidavit to know more about Rangarajan. A J Sherine, 26, is one of the youngest contesting candidates in Tamil Nadu. Sherine is an MSC graduate from Loyola College and is currently pursuing PhD from Queen Marys college. She is a homemaker and her husband is a PhD scholar. She is a resident of Saraswathy Nagar, Selaiyur. For more details about A J Sherin, view the affidavit. Every assembly constituency has its own quota of civic woes. As many promises remain unkept, citizens are largely fed up with elected representatives. We spoke to citizens from across the Chennai South parliamentary constituency to find out the key issues that are expected to be solved by the elected MP. A regularised fish market at the Marina Beach is the need of the hour. Loop Road, an extended Beach Road is a hub for small fishermen who sell their daily catch on the sideroad. “At least 500 fisherwomen and men would be benefited if the market is set up. A lot of locals do not buy fish at the roadside shop, as they find it unhygienic,” said Kayal Sivaraman, a fisherman. Improper functioning of a Reverse Osmosis plant at Light house has been a four-year-old problem for around 15,000 beneficiaries. The RO plant is a chief source of drinking water for residents of Nochi Nagar and Nochikuppam. “The plant provides only 10 percent of its capacity. Corporation officials say that repairs could be carried out using MPLAD funds. However, it never happened in the past four years,” said Kayal Sivaraman. T Nagar is a developed locality in Chennai. However, unplanned development has accentuated the woes of citizens. 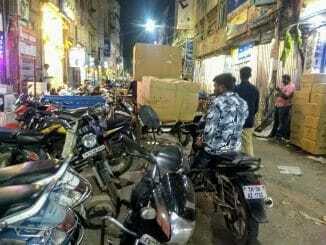 Unabated encroachment, traffic and pollution are a few among the major problems in T Nagar. “We want elected representatives to take action against building violations and enforce fire safety in all commercial establishments. Improving rainwater harvesting and ensuring that the storm water drains do not carry sewage are a few of our demands,” said V S Jayaraman, T Nagar Residents Welfare Association. 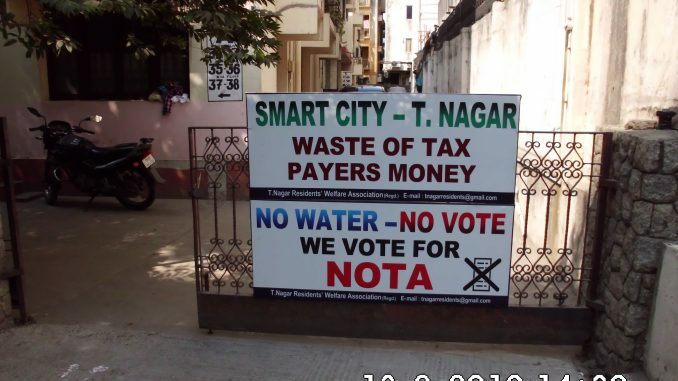 As their demands were not met in the past five years, the agitated members of the association have vowed to vote NOTA. With IT parks mushrooming in Sholinganallur constituency, traffic congestion has evolved as a major problem. “Due to bad traffic management, the locality has seen a rise in accidents. AIADMK promised to establish a trauma care centre at Sholinganallur during the previous Lok Sabha and assembly elections. Like ever, the promise joins the list of many unfulfilled ones,” said Jithendra Prasad, an IT employee. Extension of Medavakkam Main Road and protection of Pallikaranai wetlands are a few pertinent demands from the Sholinganallur residents. As substandard storm water drain system is a pressing problem in Velachery, residents want the Buckingham canal project to be expedited. “The project includes construction of canals that connect Sholinganallur junction and Pallavaram-Thoriapakkam radial road with Buckingham canal. German Development Bank KFW is funding the project. The project will ensure no flooding in the locality,” said Geetha Ganesh, a resident of AGS Colony, Velachery. Installing CCTV cameras, ensuring proper illumination and providing sustainable solutions to traffic problems (in localities such as Sardar Patel Road) are crucial concerns among residents in Saidapet and Virugambakkam. **Errata: This had been mistakenly written as Alandur in the first published draft.